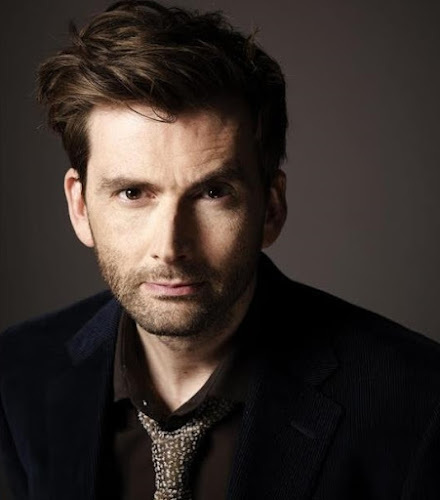 David Tennant is the narrator for a new documentary produced by Windfall Films called Inside Einstein's Mind: The Enigma Of Space And Time. The documentary has been made for PBS in the US and BBC Four in the UK. The special one hour programme premiered in the US on NOVA PBS on Wednesday 25th November at 9pm. However the US version was narrated by actor Jay O. Sanders instead of David. It will mark the 100th anniversary of Einstein's greatest achievement: The Theory of General Relativity. The UK broadcast date has been announced as Monday 14th December on BBC Four at 9pm.